Russell is the reserve driver for Lewis Hamilton's Mercedes team this year and is on the brink of securing the Formula Two championship, the feeder series to F1. LONDON: British driver George Russell is to race for Williams next season after agreeing a multi-year deal with the British Formula One team. Russell, 20, is the reserve driver for Lewis Hamilton's Mercedes team this year and is on the brink of securing the Formula Two championship, the feeder series to F1, following an impressive debut campaign. "It is a huge honour to join a team of Williams' prestige and heritage," he said. "Formula One has been a life-long dream. "From watching the races when I was a child, it feels surreal that I will now be lining up on the grid alongside drivers whom I have admired for years." 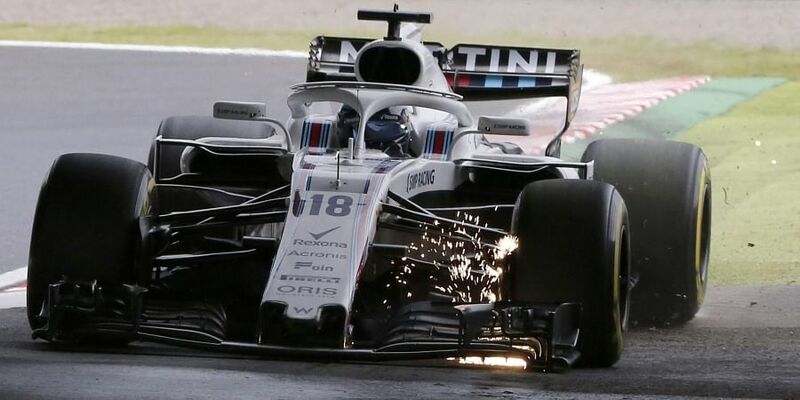 Williams have won a combined 16 drivers' and constructors' championships but are currently rooted to the foot of the team standings with just seven points. Russell will replace Lance Stroll, who is bound for Force India next year after his fashion billionaire father Lawrence's takeover of the team. The identity of Russell's teammate for 2019 is not yet known. Russian Sergey Sirotkin currently occupies the other seat.